British Blues extraordinaire Kim Simmonds recently accomplished a remarkable rock and roll milestone by celebrating forty five years with his legendary blues/rock band Savoy Brown. 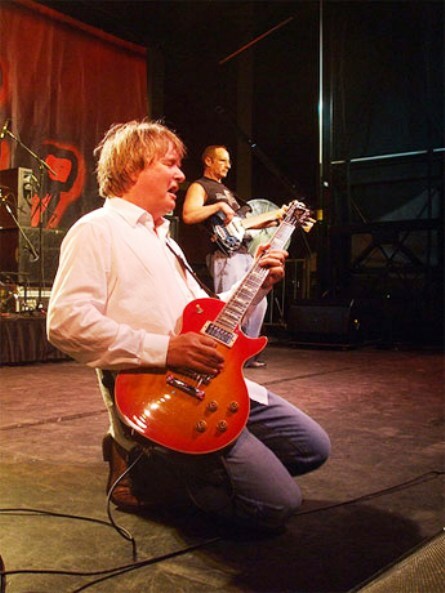 Since 1966, Simmonds has been founding member, lead guitarist, vocalist, and songwriter of the band. Savoy Brown was part of the UK blues progression that helped to regenerate and popularize blues music in America throughout the 60’s. Simmonds originally formed The Savoy Brown Blues Band in 1965. The original lineup of Savoy Brown included Kim Simmonds on lead guitar, Bruce Portius on vocals, Bob Hall on keyboards, Martin Stone on guitars, Ray Chappell on bass, and Leo Manning on drums. The lineup appeared on their 1967 debut album Shakedown, featuring a collection of blues cover tunes. In 1968, Simmonds decided that the band needed a new direction and brought in Chris Youlden as their lead vocalist, Lonesome Dave Peverett on guitars, Rivers Jobe on bass, and Roger Earl on drums with perhaps one of the bands strongest lineups to date. Savoy Brown toured and recorded extensively spawning the albums Getting to the Point, Blue Matter, (featuring the hit single, “Train to Nowhere”) A Step Further, (featuring crowd pleaser, “I’m Tired,”) Raw Sienna and Looking In. Savoy Brown quickly developed a huge fan base in the U.S and became a mainstay on progressive rock format radio and concert arenas worldwide. In 1970, lead vocalist Chris Youlden departed. 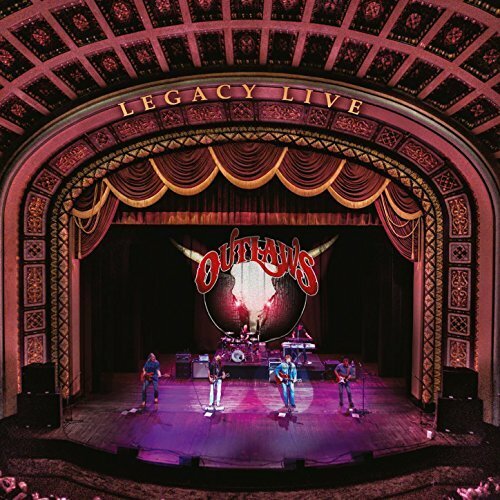 Shortly thereafter, new bassist Tony Stevens, Lonesome Dave Peverett, and Roger Earl, left to form their new group Foghat along with ex-Black Cat Bones guitarist Rod Price. Foghat went on to score big commercially using Kim Simmonds formulation of blues-rock-boogie from Savoy Brown. Critics claim that Savoy Brown should have been a commercially successful supergroup if it weren’t for all the personnel changes over the years. In 1971, a new Savoy Brown lineup was formed that included former members of Chicken Shack along with vocalist Dave Walker (later joined Fleetwood Mac, Black Sabbath). The band released, Street Corner Talking. 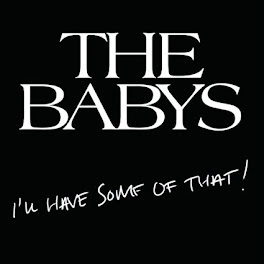 The album brought the band their best chart success to date featuring Motown classics, “I Can’t Get Next To You” and “Tell Mama” which took the band to platinum status. 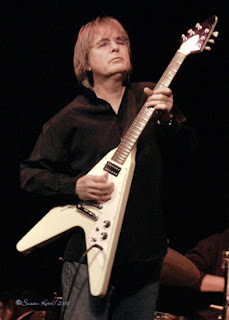 Kim Simmonds /Savoy Brown are the epitome of what rock and roll was… and should always be. Deep-rooted, pure, artistic, manifesto, virtuoso, everlasting… these are the components that should land Kim Simmonds in the rock and roll hall of fame. 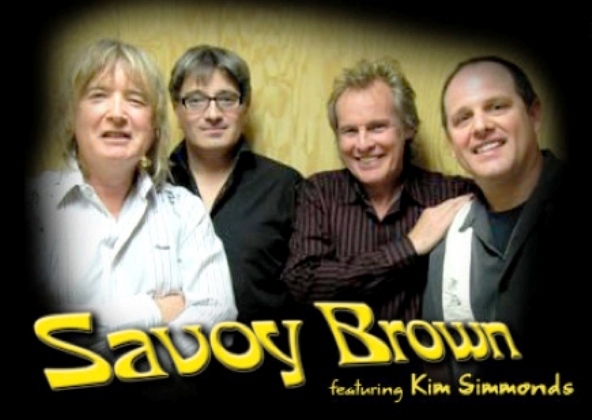 Savoy Brown is genuine rock and roll heritage. Savoy Brown’s current lineup is Kim Simmonds on guitars and vocals, Joe Whiting on sax and vocals, Pat DeSalvo on bass and Garnet Grimm on drums. 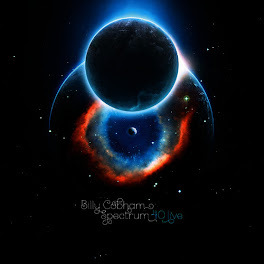 Their latest release, Voodoo Moon credits Andy Rudy on keyboards and Ron Keck on percussions. 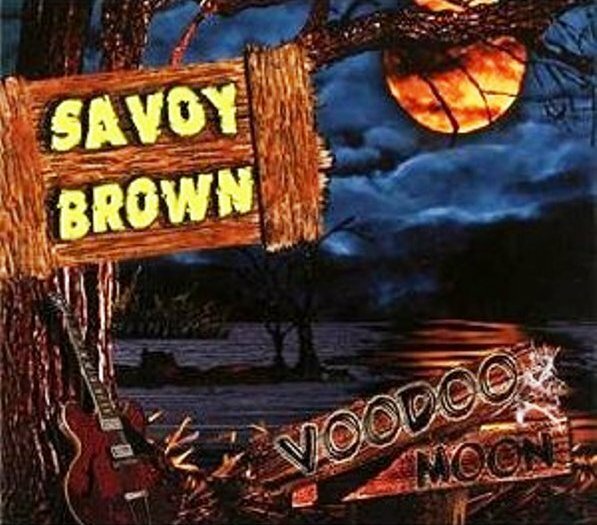 When you listen to Savoy Brown’s Voodoo Moon, you’ll understand why the band is genuine rock and roll heritage. 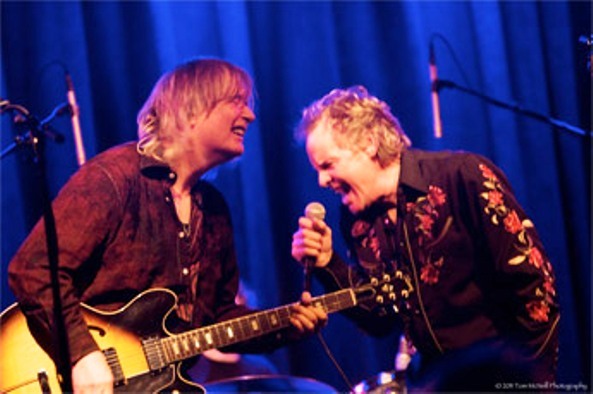 Simmonds exhibits some of the greatest rock and roll lyrics to come out in years on Voodoo Moon. The opening track called, “Shockwave” is the quintessential rock and roll tune. Simmonds illustrates many of the greatest rock/blues catchphrases of all-time on the next track called, “Natural Man” a slow- rockin’ blues tune that recreates iconic bluesmen of past and present. 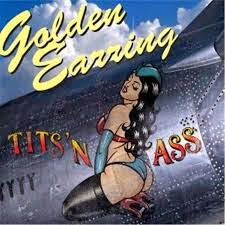 The next track… “Too Much Money” showcases sly melody with innovative guitar licks. “She’s Got The Heat” has got lyrics that could only have been written by rock and roll lore ... She pours on gasoline she makes the flame go higher. 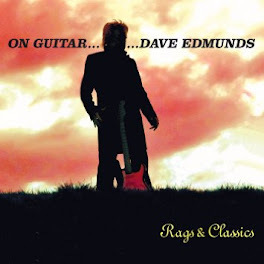 It’s a rock and roll boogie number featuring Kim Simmonds notorious slide- guitar wizardry and a tune that will certainly rock hard in front of a live audience. The next track is a cool slow bluesy number called, “Round and Round” followed by the album’s title track, a daunting bluesy anthem called, “Voodoo Moon.” The last track on the album, “Meet The Blues Head On,” is an affirmation by Simmonds … Don’t run and hide you’ve got to meet the blues head on. 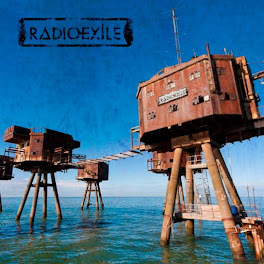 Voodoo Moon is authentic rock and blues at its very best! Savoy Brown will be one of the headliners on the Hippiefest 2012 tour beginning in August. 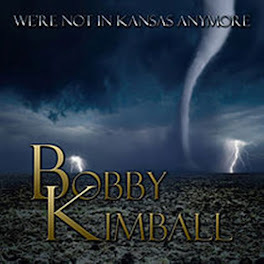 The bill will include Johnny Winter, Edgar Winter, Rick Derringer, Leslie West and Kim Simmonds/Savoy Brown. Check my column regularly for updates and tour schedule. 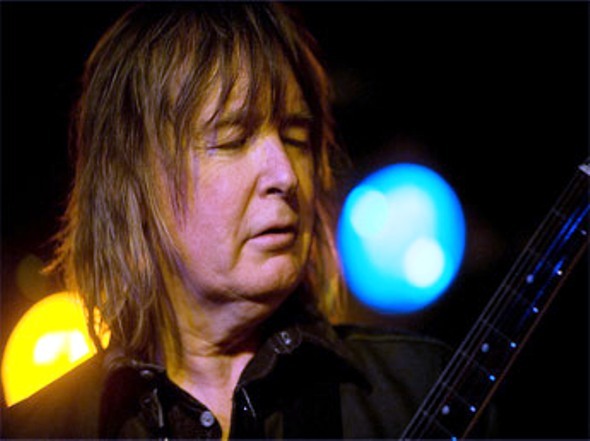 I had the great opportunity to chat with Kim Simmonds of Savoy Brown last week. Here’s my interview with the real deal. 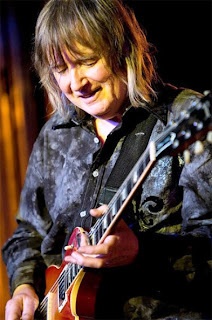 Legendary blues innovator/ guitar virtuoso/ songwriter/vocalist/rock and roll icon… Kim Simmonds. Ray Shasho: Good morning Kim, you must be a morning person to want to do an interview at 9a.m. Ray Shasho: First of all, I’d like to say congratulations on your 45th anniversary, that’s quite an accomplishment. Ray Shasho: I can’t imagine new bands having that kind of staying power. Do you think music has changed much over the years? Ray Shasho: Is your daughter a musician like her famous dad? Ray Shasho: Just once in today’s age, I’d like to pull up next to a car with a couple of teenagers who are stopped at a red light, and hear rock and roll music blasting through their car speakers instead of hip hop or dance music. Ray Shasho: I snooped around your website and saw that you were playing a gig soon with Johnny Winter at the Egg in Albany, New York, and then really got excited when I saw the announcement you made stating that Savoy Brown are going to be one of the headliners on the Hippiefest 2012 tour featuring…Johnny Winter, Edgar Winter, Rick Derringer, Leslie West and Savoy Brown. 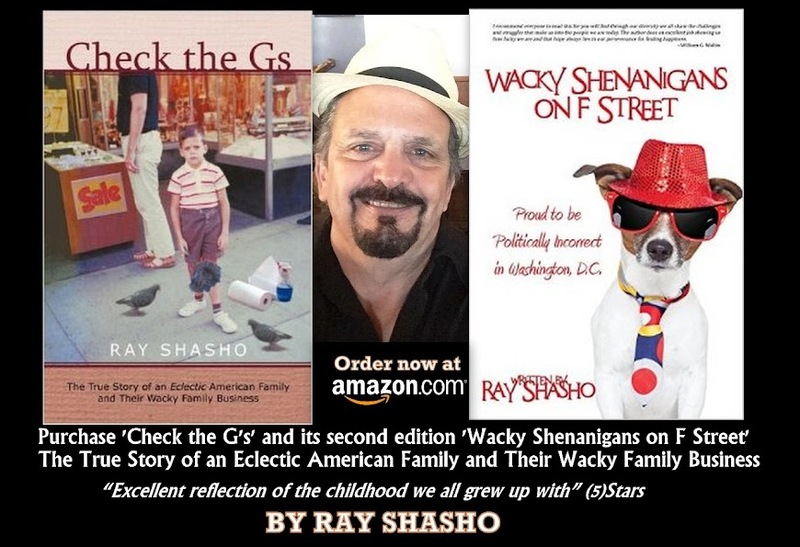 Ray Shasho: I covered the Hippiefest 2011 tour by interviewing Dave Mason and Mark Farner. 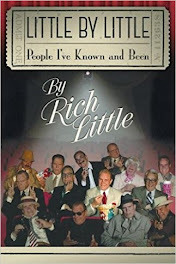 Than…I did a review of the show at Ruth Eckerd Hall in Clearwater. That show was a huge success. I think the 2012 lineup will have the same impact or perhaps an even bigger impact than the last tour. Ray Shasho: Baby-Boomers are starving for entertainment from their generation; reliving those unfettered times. Anytime you put a show together of this caliber it’s going to be a huge success. 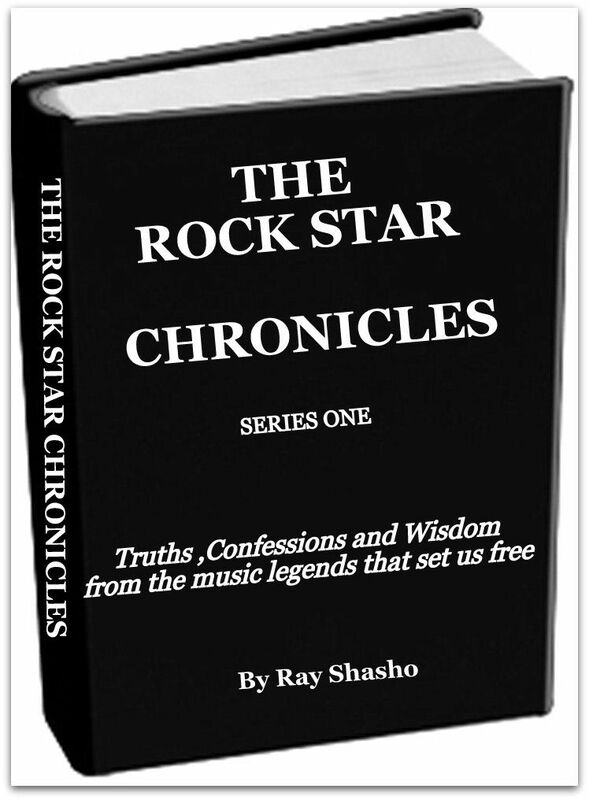 Ray Shasho: I’ve always thought that bands like Savoy Brown, The Yardbirds, The Animals, John Mayall/The Bluesbreakers etc. were way ahead of their time for recognizing the great American blues artists and reintroducing their music to America, while adding their own twists to the songs. Ray Shasho: I loved the 45’s, I played them on the air when I was a Top 40 deejay and collected them when I was a kid. I really liked the way 45’s sounded. Ray Shasho: “The Twist” or “Let’s Twist Again” by Chubby Checker? Ray Shasho: So were these some of the guys that you emulated while you were growing up? Ray Shasho: I remember buying albums when I was a teenager based on what the front cover looked liked. 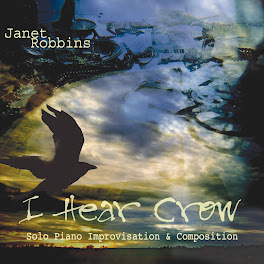 I’d listen to a group no one else knew about, and I’d feel so underground. Ray Shasho: Only a rock and roll legend can write a lyric like that. 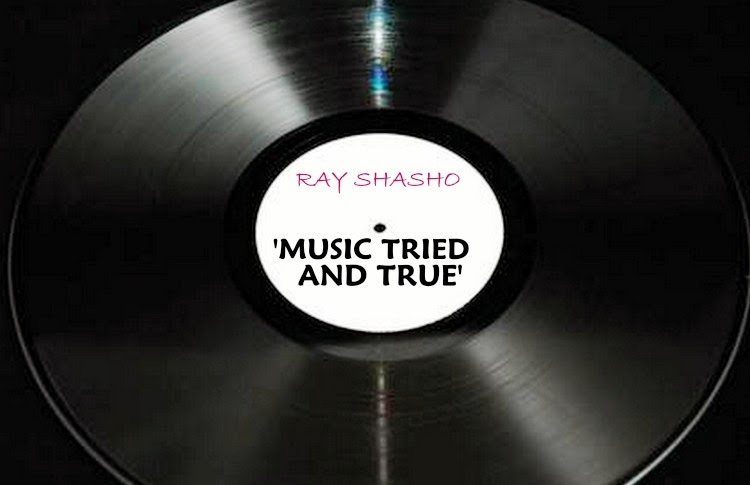 Ray Shasho: And it’s a tune that must be played live in front of an audience. Ray Shasho: On the song, “Meet The Blues Head On” it sounds like you’re making a personal statement. Ray Shasho: How long did it take to complete Voodoo Moon? Ray Shasho: Savoy Brown was always a great blues/rock band but never enjoyed huge commercial success, and then three of your bandmates leave Savoy Brown to form Foghat using basically the foundation of Savoy Brown to score big commercially. How does that happen? Ray Shasho: Wrapping up, Kim I heard that you picked up a new guitar recently and really digging a new sound? Ray Shasho: Kim thank you for being on the call with me today, but more importantly thank you for 45 great years of blues and rock and roll music. I hope to see you in the rock and roll hall of fame one day soon because you truly deserve it. Stay tuned for more information on Hippiefest 2012 concert dates.